Here’s how to set up your custom camera in Houdini. I’ll use the Oculus camera as an example. 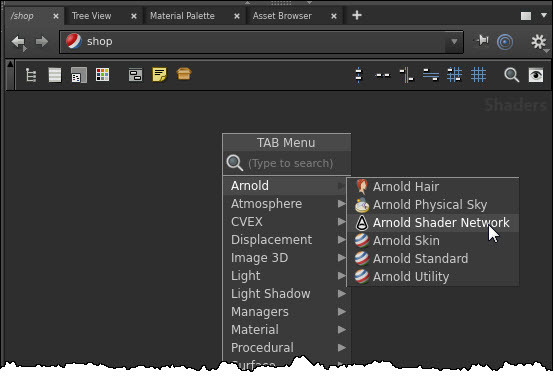 In the Shop network, create an Arnold Shader Network. 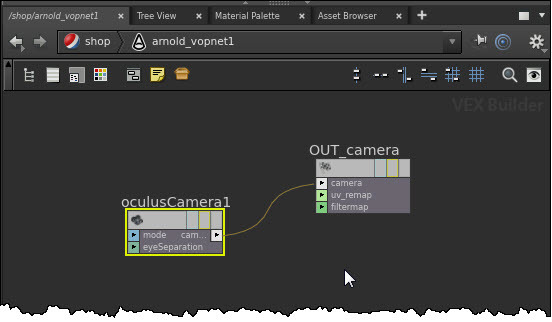 In the Arnold Shader Network (arnold_vopnet), create an Camera > Oculus Camera and an Output > Camera Output. Connect the Oculus Camera to the OUT_Camera. 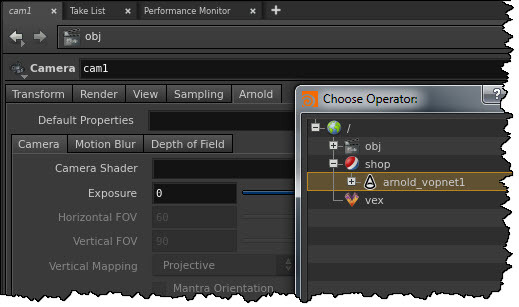 In the Obj network, select your camera, and in the Camera properties, set the Camera Shader to point to your arnold_vopnet. This entry was posted in HowTo, HtoA and tagged ArnoldRenderer, Cameras, Houdini, HtoA by xsisupport. Bookmark the permalink.